Gillware Data Recovery is located in Madison, Wisconsin and is a worldwide leader and pioneer in all forms of data recovery, from troubled hard drives and RAID devices to flash cards and solid-state drives. 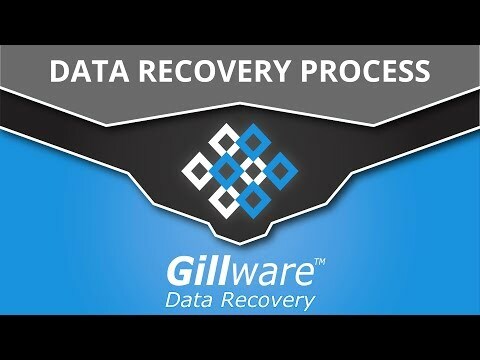 Founded in 2004 by Brian and Tyler Gill, Gillware&apos;s mission was to be the best value in the data recovery industry by providing superior data recovery engineering at an extremely competitive cost. Gillware pioneered the concept of only charging for successful data recoveries. Through thousands of successful data recoveries per year, Gillware has developed a robust and scalable remote data backup solution aimed at helping our data recovery clientele avoid any future data loss. Gillware has been a member of the Better Business Bureau for over 5 years and has maintained at least an "A" rating since joining. Gillware Inc. is an active member of IDEMA, an organization committed to advancing hard drive technology, and has been named the number one data recovery laboratory for three years in a row by TopTepReviews. At Gillware, every day is an opportunity to collaborate with brilliant minds like your own to discover innovative engineering solutions to recover clients&apos; lost data. We foster a booming, vibrant, Silicon Valley type environment right here in Madison, WI. Our collaborative, dynamic culture has led us to be a leader in the data recovery industry. If you are interested in joining our Gillware team, please visit our website today.